Yay!!! Are you as excited as we are? Fresh fruit, veggies and so much more right in town! 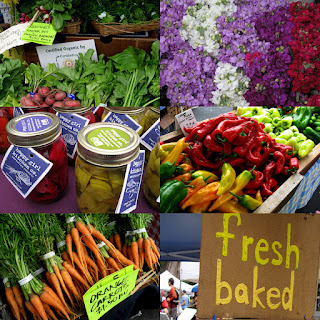 Market farms include: Ort Farms, Hoboken Farms, Sutton Family Farm, Mara's Country Desserts, and Krakus Deli. MP Farmers Market is sponsored by Provident Bank and managed by Sue McCluskey. How do I get involved for the 2016 market?